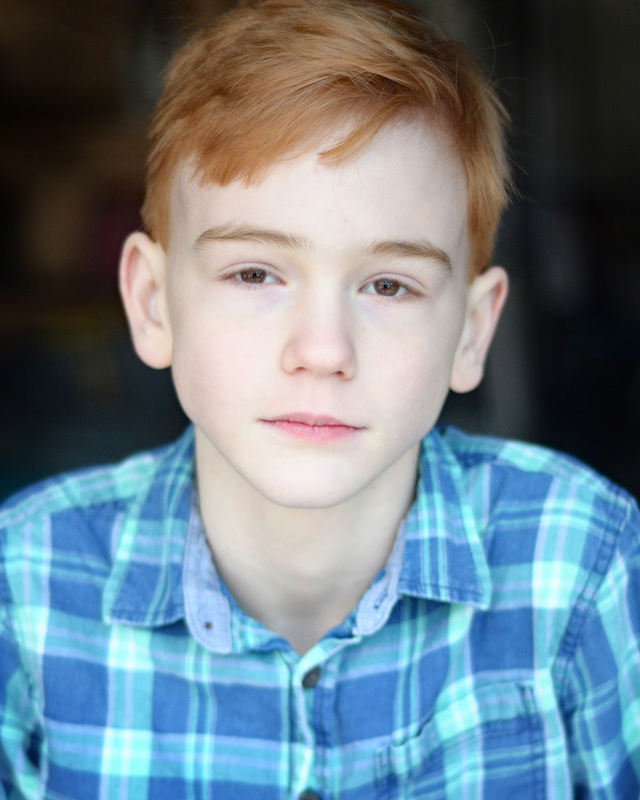 William is an extroverted, funny, charismatic boy who has never met a stranger. He is passionate about the performing arts, and integrates his passion into every day – whether it is by writing a skit with a friend, practicing one liners on his classmates, or performing a scene he just watched on television. He strives to constantly grow as an actor, and has trained with the Actor’s Training Center in Wilmette, Second City in Chicago, and community theatre groups in his hometown. 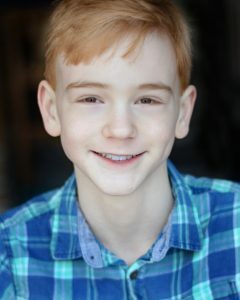 His instructors and directors often comment on William’s ability to quickly memorize lines, the enthusiasm he brings to his roles, and the ease with which he takes direction. 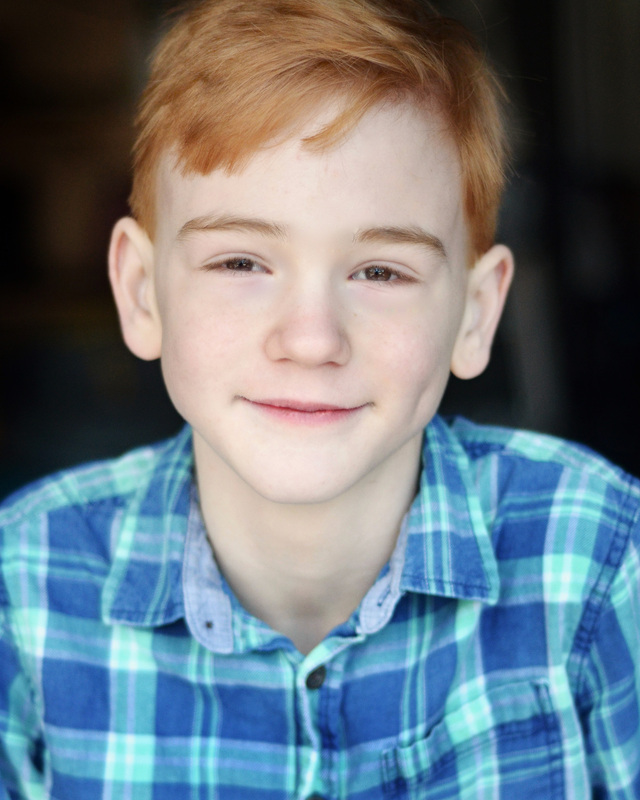 Though new to the professional acting world, William is no stranger to the stage, having previously played the role of Young Simba in the Lion King, Jr., Bert Healy in Annie, Jr., and is currently starring as Lumiere in Beauty and the Beast, Jr. When he isn’t singing, acting, or dancing, William enjoys spending time with his family and friends, riding his bicycle, and writing screenplays.